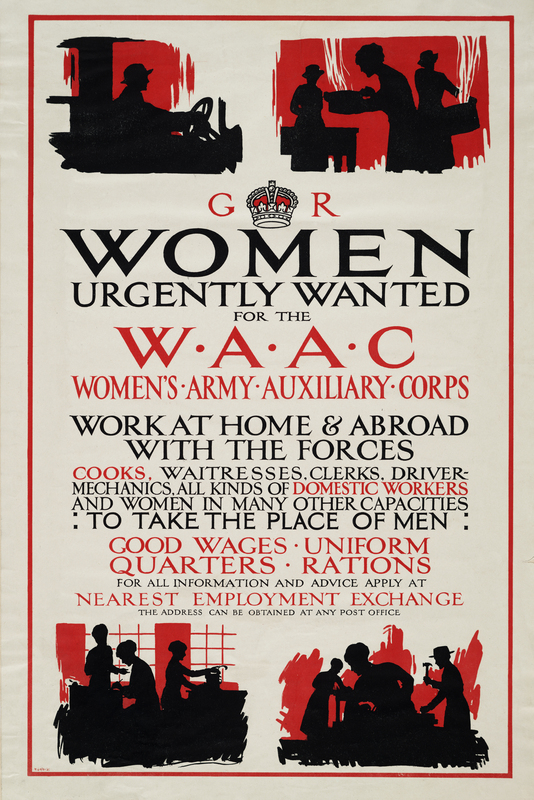 Students will look at some propaganda posters from the First World War portraying women in different roles. This will be used to start students thinking about what women did in the war. They will go on to read a text describing the portrayal of women in war propaganda and to consider the effect of this propaganda using modal verbs in the past. Students will then read some different facts and experiences of women and share these together in order to discuss how the propaganda differs from the reality.